Hack The Market Conversion Rates! The customer will click on the shop now button in the welcome message then view the available products or peruse the different categories. The customer will add the desired product to the cart clicking the add to cart button then go to the cart button in the persistent menu. The customer will view their cart, ensure everything is as it should be, from products to quantities, then click on checkout. The customer will fill in all the required data for the transaction to go through, then click on place order. recommend the most suitable ones. 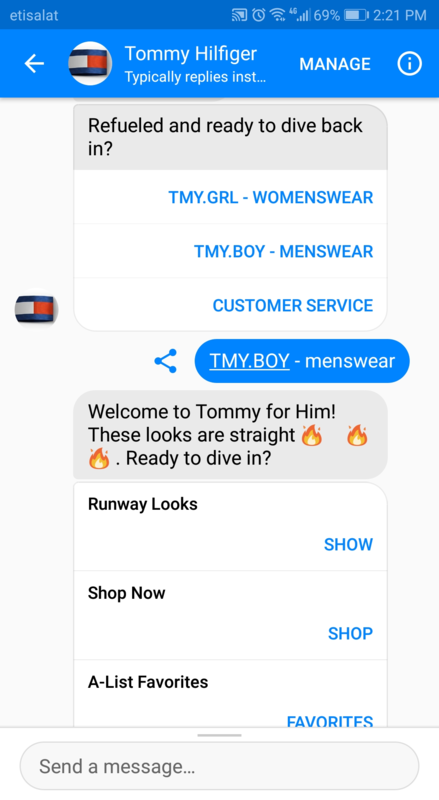 How Can Botme Commerce Drive Up Your Sales? aren't high, Botme can double your odds. With your bot you can upload all your products from one sheet, and integrate the bot with your ready-made website. Add variations and discount sales as well as configure sale prices. Make offers and coupon codes for people to use. Find out the quantities of items sold as well as find out the performance of your bot and your eCommerce business. Manage orders and shipping methods, view order statuses and send out notifications with order and status updates. Provide offers as well as coupons to increase your audience, improve your conversion rate and motivate customers to buy more. Inform customers of your latest offers, events, upselling, newsletters, and collections to drive them to buy more. Get rich real-time analytics on your store and follow through with the constant changes in conversion rates. Receive notifications of checkout success rates, item order statuses, and identify the most popular price margins. Manage mode offers you many options, it helps you manage your checkout settings, shipping settings as well as fees. Manage the invoicing settings to what works best for you as well as offer the payment gateways you can accept. Add various payment methods to facilitate things for your customers as well as quick access to them with one tap. You can add a cash on delivery option, alter the delivery fees per location, as well as generate shipment slips.